Dappy from N-Dubs has released a new single called “No Regrets”. So I decided to make this image of Gaddaffi as a tribute. 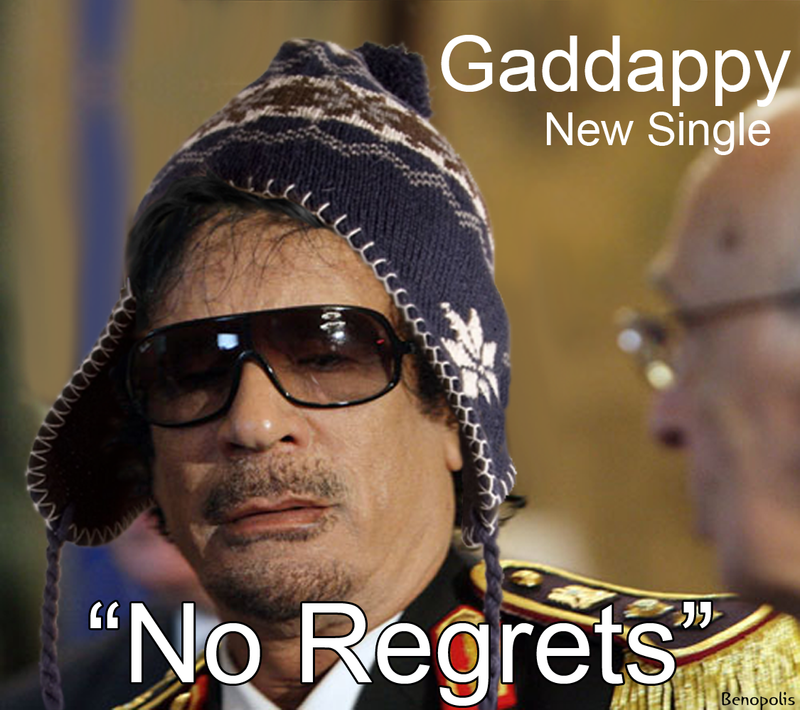 No regrets Gaddafi? I think not!